Children are always very excited before a special occasion! The more confident your child feels on that special day the more he or she will enjoy and remember it as a truly exceptional day. 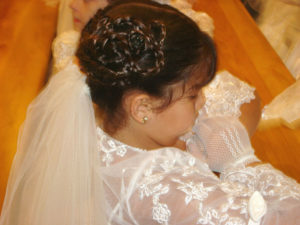 Preparing children’s hairtsyles for a special occasion is always a pleasure at Shakira Hair & Nails. We have many years of experience working with children. Whether your child is attending herFirst Holy Communion or Confirmation, or serving as a Flower Girl, or Bridesmaid, we will make her feel special and look fantastic! 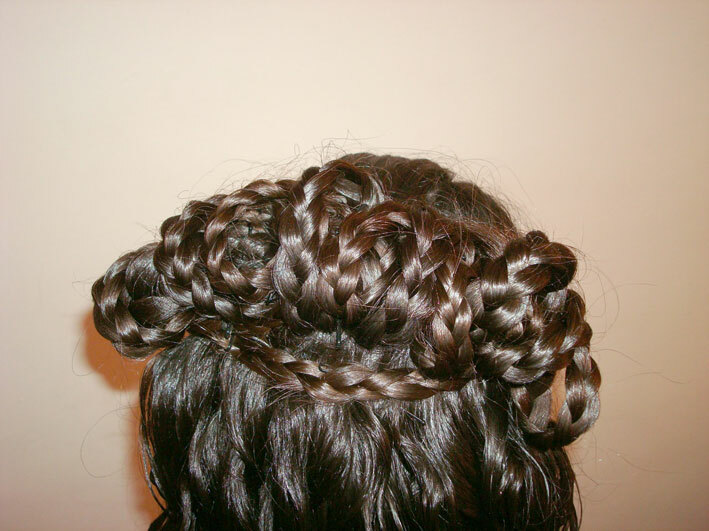 There are many ways young girls’ hair can be styles for special occasions. 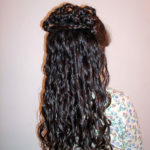 For example, a girl with medium to long hair may wear a curly bun which looks elegant and sophisticated for any special occasion. 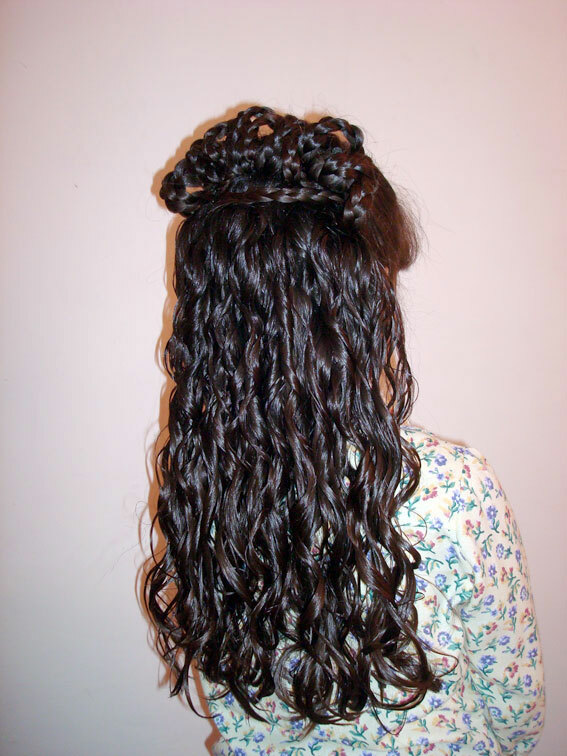 Curly Ponytails can be whimsical and sweet for a young girl for her First Holy Communion, or to serve as a Flower Girl or Bridesmaid. 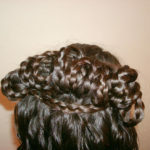 Girls with any length hair – short, medium or long – can wear their hair down and have it formally styled. 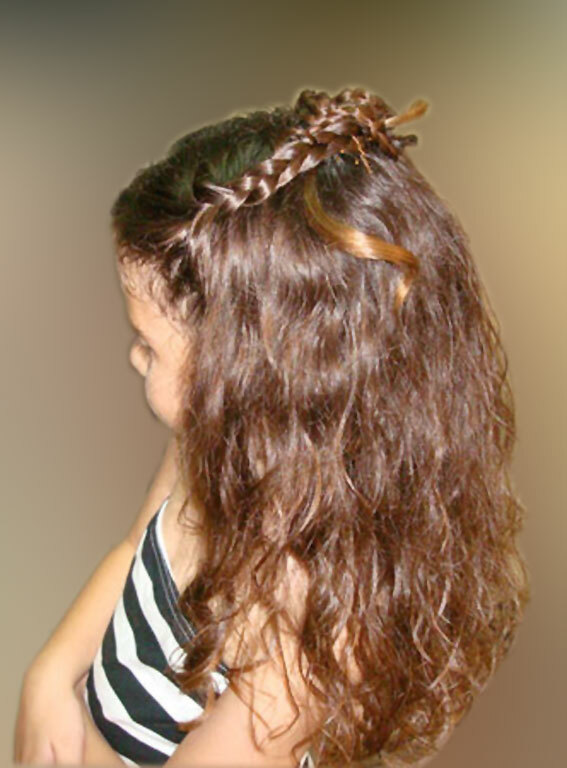 A half up, half down hairstyle is also very sweet for a little girl to wear on a special occasion. 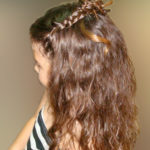 A half up, half down hairstyle can be worn with both straight and curly hair. But if you have something else in mind, or would like to bring a picture from a magazine with you, please do not hesitate, you will surely be overtly satisifed with the outcome!